The miniature Shih Tzu is a charming, lively companion and an adorable bundle of fur. You will enjoy welcoming this playful and spirited dog to your home and life. You most likely already have your mind made up and you are ready to begin your search for your miniature Shih Tzu. While most future pet owners choose to look online or in the classifieds for pet stores or breeders that have miniature Shih Tzu’s for sale, you will want to be aware of potential problems. Problems meaning if you are looking at a pet store to find a great sale for your miniature Shih Tzu, you might be purchasing a puppy that came from a puppy mill. These puppy mills have harsh conditions and do not respect Shih Tzu’s or any dog breed for that matter. They make the breeding dogs continue to produce puppies even if they are ill or show signs of serious illness. Other potential problems are private breeders that are also just trying to make money by breeding their own pets repeatedly and under harsh conditions as well. When you are looking for a miniature Shih Tzu for sale, you will want to choose to make your purchase from a reputable breeder. Many pet owners may wonder how to do this. There are a few things you can do to assure you are purchasing your miniature Shih Tzu from a reputable and responsible breeder. First you will want to contact the AKC Parent Club. The AKC is also known as the American Kennel Club, they have high standards for all dog breeds, including the Shih Tzu. You can do a search through their AKC Parent Club site and they will provide referral services. Once you begin your search, you will be put in contact with volunteers from a breed club who are eager to put you in contact with reputable breeders who may have miniature Shih Tzu puppies available. If you choose to go a different route other than through the AKC, you will at least want to be aware of a few things to look for in a reputable breeder. Responsible breeders will allow you to visit and tour their entire facility. They will provide you with a written health guarantee. 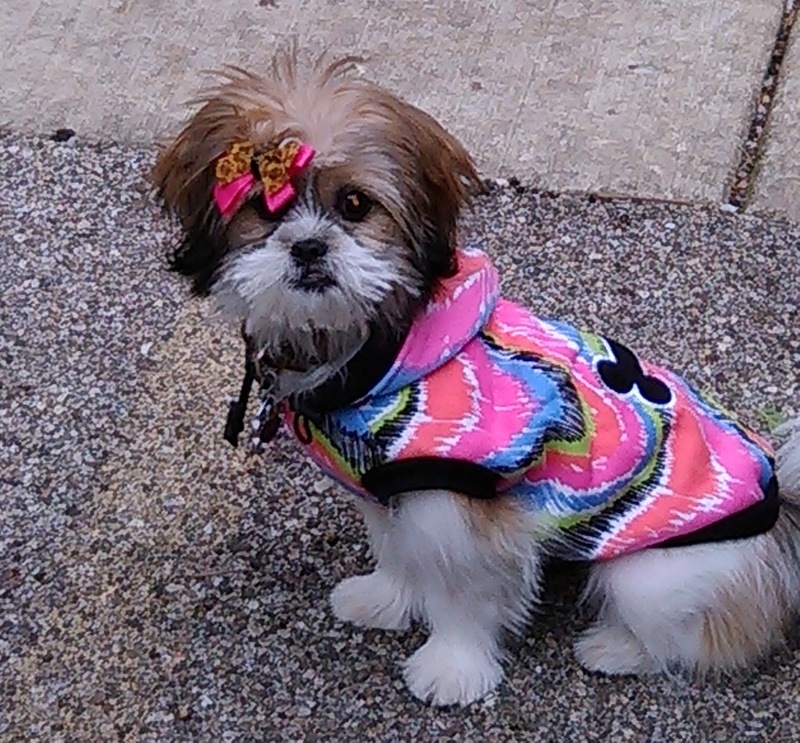 They do not mix breeds; they only provide full bred Shih Tzu’s. They have tests done on the dam and sires to determine if they have genetic flaws that can be passed down to their offspring and a good, reputable breeder will put you through an adoption process, instead of just taking your money and letting you have the puppy. When breeders put you through an adoption process, it means they care where the puppies will spend the rest of their life. Responsible breeders will always have a goal to place the puppies with good pet owners and families. Most of all, reputable and responsible breeders will always take your puppy back for any reason, to avoid it being placed in a kill shelter. Remember these helpful tips as you go on your journey of searching for miniature Shih Tzu for sale. The miniature Shih Tzu is a charming, lively companion and an adorable bundle of fur. You will enjoy welcoming this playful and spirited dog to your home and life.